2. Can you provide samples before placing an order9 Yes, we can provide free samples to you, but the express fee is extra charged on your side. 3. 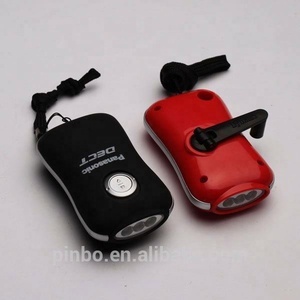 Do you accept customization9 Yes, we have different customers make their own OEM products . So we also can make products according to your requirements including logo or label printing. 2&gt; to the Australia, New Zealand we usually use the UPS HK. 3&gt; if you are in the Russia, Brazil , India , Africa . pls contact us before you place the order. 3. As an optoelectronic equipment manufacturer, we also developed UV detector and feedback system to monitor our producing and ensure our quality. UVATA Company, headquartering in Shanghai, is a leading manufacturer specialized in UV area, optical lens and apparatus solutions. Established in 2008, our company has a whole set of product line and integration solution in UV industry, from manufacture to detection. 6 YRS Yuyao Huayan Electric Appliance Co., Ltd. Detailed Description: 1.Using a wide range,looking beautiful and elegant. 2)Irrechargeable battery can light but not charging. open the lid ,and the shell with his mother means the index the junction formed. 2). 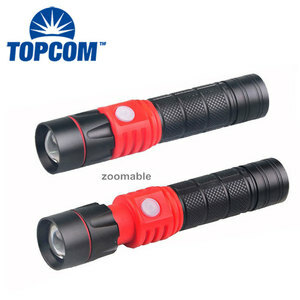 Alibaba.com offers 4,215 manual torch products. 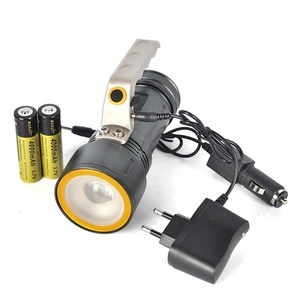 About 4% of these are led flashlights, 1% are bicycle light. 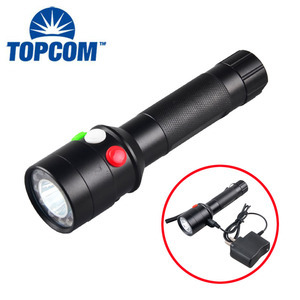 A wide variety of manual torch options are available to you, such as ce, ccc, and bv. 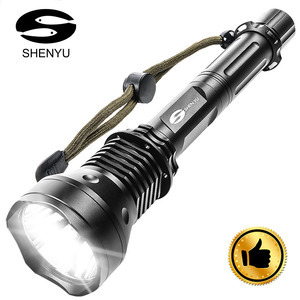 You can also choose from d size, lithium ion, and ni-mh. 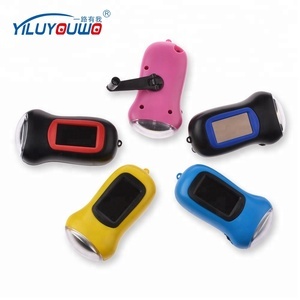 As well as from aluminum, abs, and aluminum alloy. 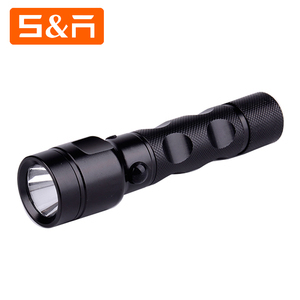 And whether manual torch is ip65, ip44, or ip54. 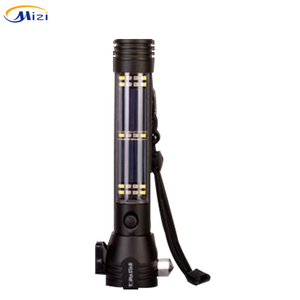 There are 4,215 manual torch suppliers, mainly located in Asia. 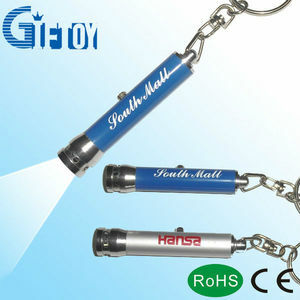 The top supplying country is China (Mainland), which supply 100% of manual torch respectively. 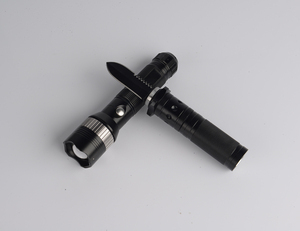 Manual torch products are most popular in North America, Domestic Market, and Western Europe. You can ensure product safety by selecting from certified suppliers, including 2,258 with Other, 473 with ISO9001, and 311 with ISO14001 certification.